In every tech scenario, hardware plays a major role in how people get things done. By focusing on the platform and hardware you already have, Intel can take advantage of the security features embedded within your hardware to enable organizations with security measures that provide consistency and effectiveness on any device. Intel and its partners offer a new perspective on security hardware through four different pillars of security: anti-malware, identity, data protection and resiliency. These four pillars can enhance hardware-based security solutions by offering additional protection. Anti-malware can reduce any risk and costs an organization may experience by providing enhanced protection through the insertion of features that will prevent malware from attacking the system at its most vulnerable state: during book and wake from sleep. This is usually where malware developers attack systems, using code that avoids traditional software detection. Rootkit breaches are one of the biggest issues facing systems today. Security systems that have hardware with built-in security protocols helps to protect both users and workloads, helps to reduce the number of infections, and save an organization money. The cost of cleaning a system that has been infected can take over five hours per machine. The cost of a sensitive data breach can cost upwards of $5.9 million per breach. The second pillar is identity, which focuses on the way users and customers connect and access sensitive networks. The Intel Identity Protection Technology (Intel IPT) supports hardware-embedded tokens and digital certificates. This will help to simplify secure authentication without the need for distinct fobs that need separate management. This enhances user login security, and alleviates the need to purchase and support smart cards. Accelerating data encryption to ensure the enhanced security does not impact performance of the system. Providing a powerful digital random number generation (DRNG) to prevent encryption breaches. Storing cryptographic keys within a secure chip to prevent key exposure to malware that may be present. Resiliency is the fourth and final pillar, and assists users in returning to productivity faster. Even with the enhanced features of hardware-based security solutions, there is always the chance of an incident occurrence. This could be due to stolen devices, user carelessness, and situations where individuals work around security protocols to get the information they need to do a job. Intel embeds certain features within the hardware that will help curtail a breach or infection, limit the amount of damage that occurs during a breach or infection and assist users in returning to a productive environment. This helps mitigate costs through blocking threats and isolating infected devices; helping identify infections in real time; and accelerating remediation through remote manageability and repair. IT administrators will be able to reduce risks while unifying security protocols with the bottom line. 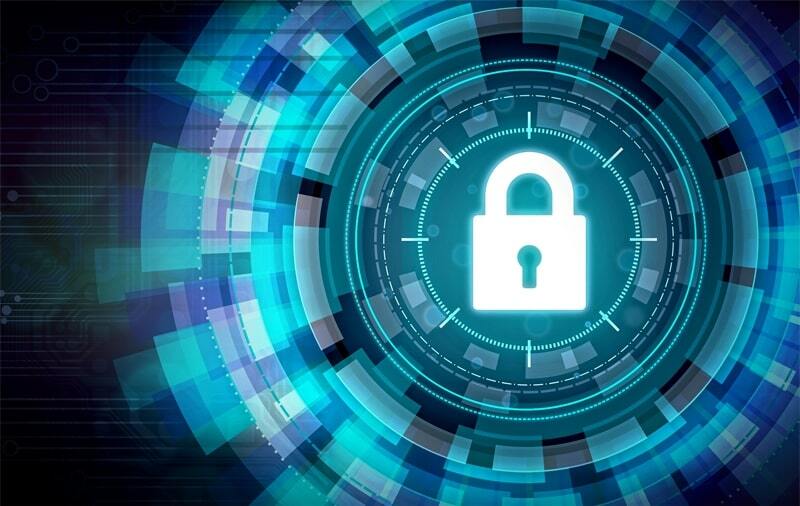 An IT solutions provider can help implement and customize these hardware-based security solutions to get the best benefits for your environment. Working with an IT solutions provider opens doors to new initiatives for your IT professionals that engage customers while increasing the level of productivity and efficiency within the organization. Being able to offer solutions with an enhanced user experience while being cost-effective and providing the utmost in security measures will provide leverage for the organization to manage risk and expand into varied opportunities. Preventing security breaches can be costly and frustrating. Putting protocols in place that are effective in mitigating risks while providing protection is key. Why not sign up for a Free Security Threat and Prevention Assessment with WEI to identify vulnerabilities, and then work with our security experts to set up the right solutions, policies and protocols for your organization.